Alright! 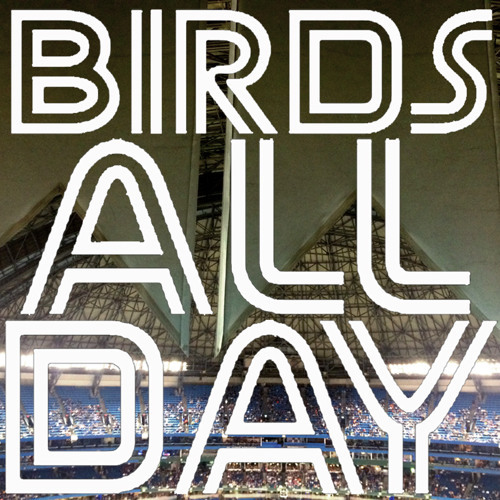 It's episode 16 of Birds All Day! Featuring Drew and Stoeten podcasting live at the June 25th edition of Pitch Talks: A Speaker Series for Baseball Lovers in Toronto! Download Episode 16 - Live at Pitch Talks! Users who like Episode 16 - Live at Pitch Talks! Users who reposted Episode 16 - Live at Pitch Talks! Playlists containing Episode 16 - Live at Pitch Talks! More tracks like Episode 16 - Live at Pitch Talks!